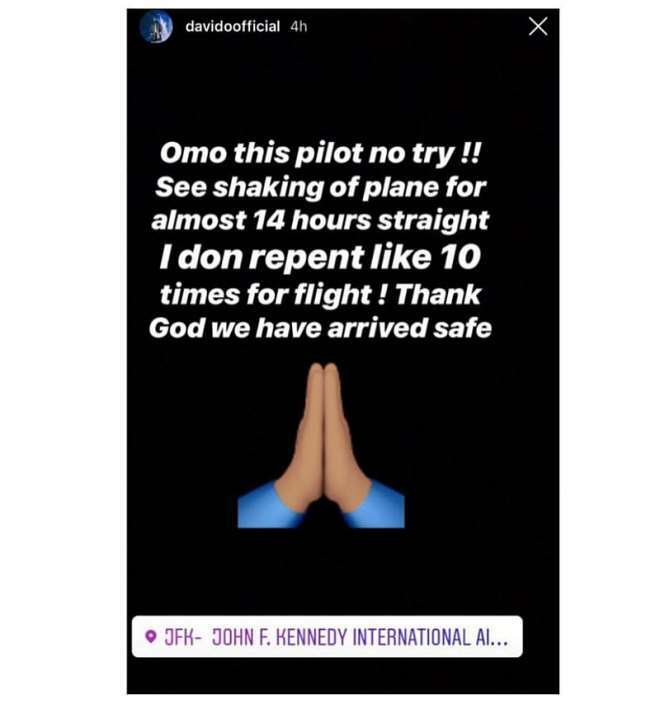 Nigerian superstar, David Adeleke known in showbiz as Davido, on Saturday announced that he and others survived what might have resulted in a plane crash. He is currently in the US and posted the update from John F Kennedy International Airport. “Shaking for almost 14 hours. Thank God we arrived safe”, he said. 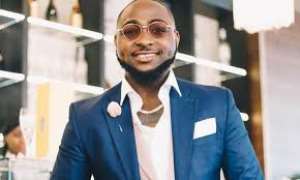 The news came the same day the 26year old artiste became the first Nigerian superstar with 10 million followers.